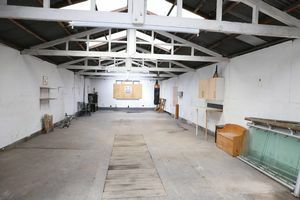 With inspection pit, power and lighting and ample parking. 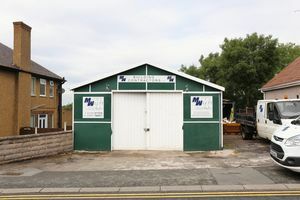 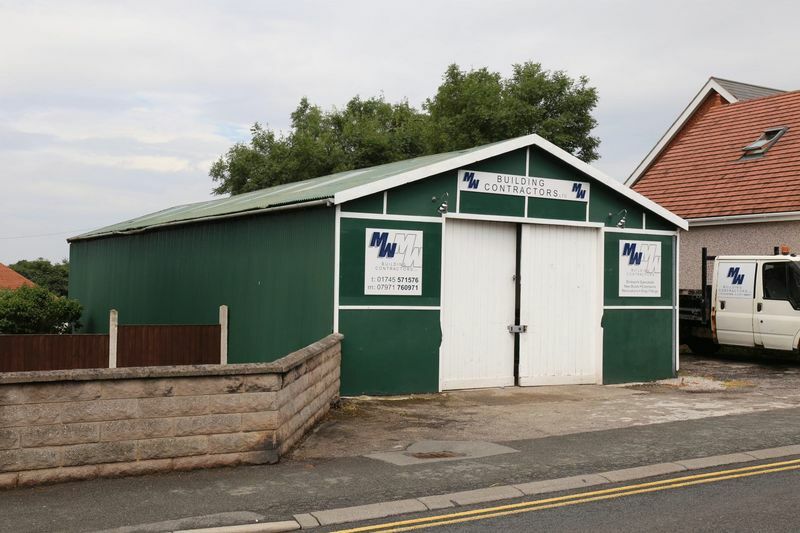 Offered to let, a garage situated in a very convenient location on the main high street of Dyserth. With inspection pit, power and lighting and ample parking.